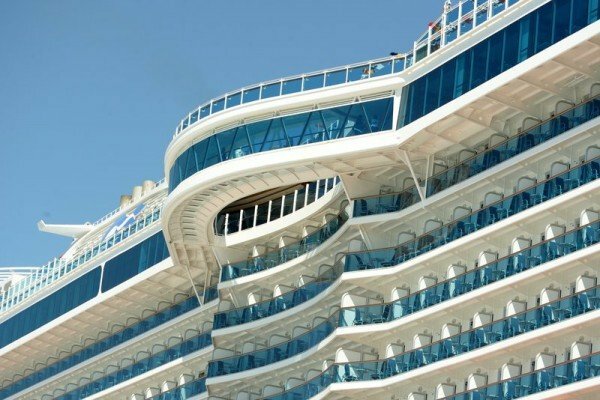 Princess Cruise officially added to its fleet last Thursday, one of the most magnificent ships – the Royal Princess, which was christened by Her Royal Highness the Duchess of Cambridge. 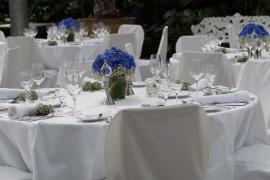 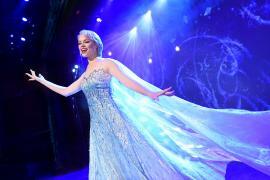 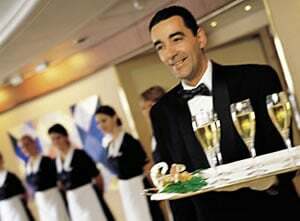 The occasion was held in Southampton, UK in all British elegance and tradition, perfectly blended with the modern and contemporary star-studded entertainment. 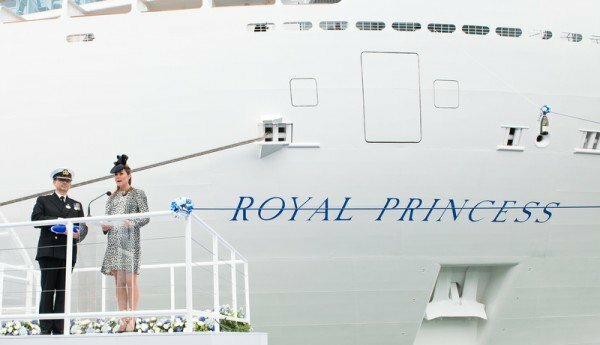 There were over 2,000 guests present to witness Kate Middleton ceremoniously bless the ship, later inaugurating it by releasing a bottle of champagne (that smashed against its hull). 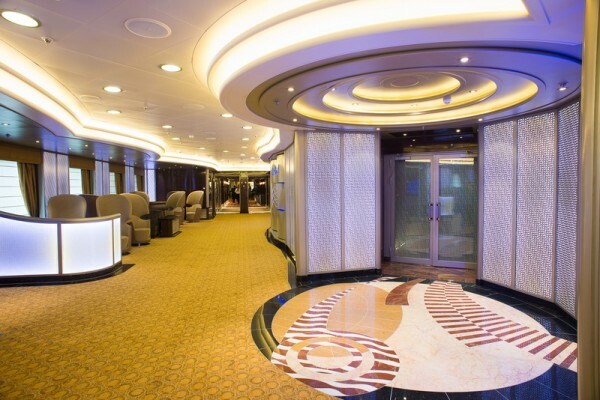 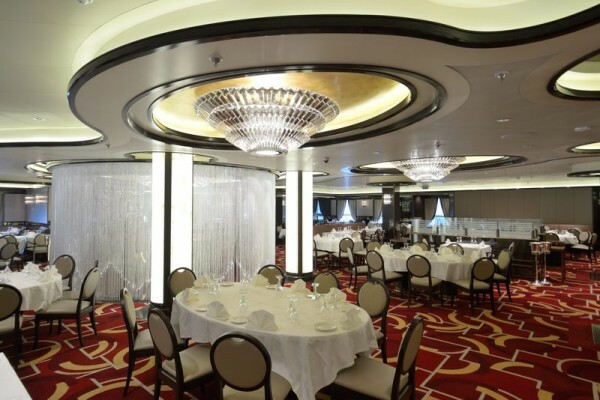 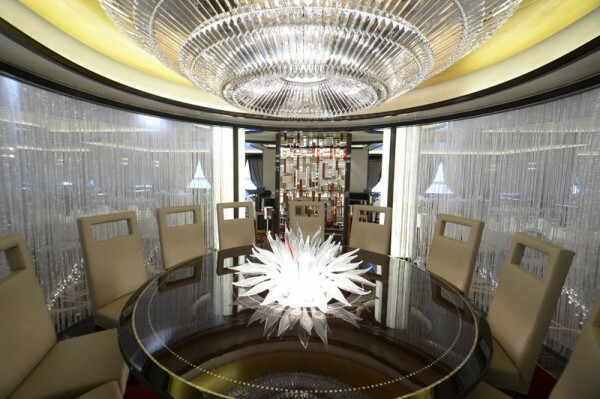 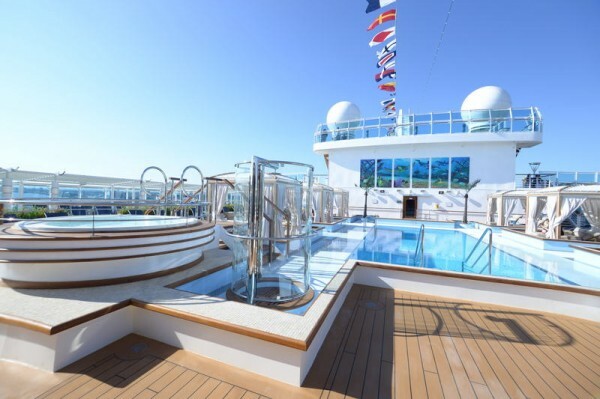 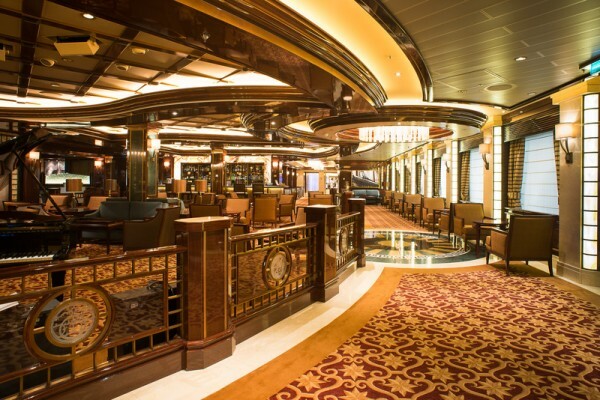 We have exclusive images to the ever-mesmerizing interiors of the Royal Princess. 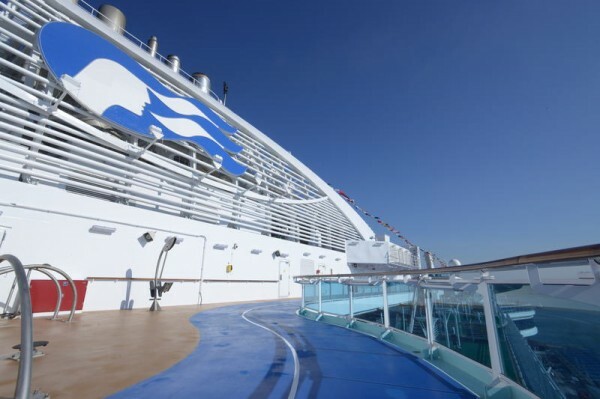 Stay tuned as we unveil each! 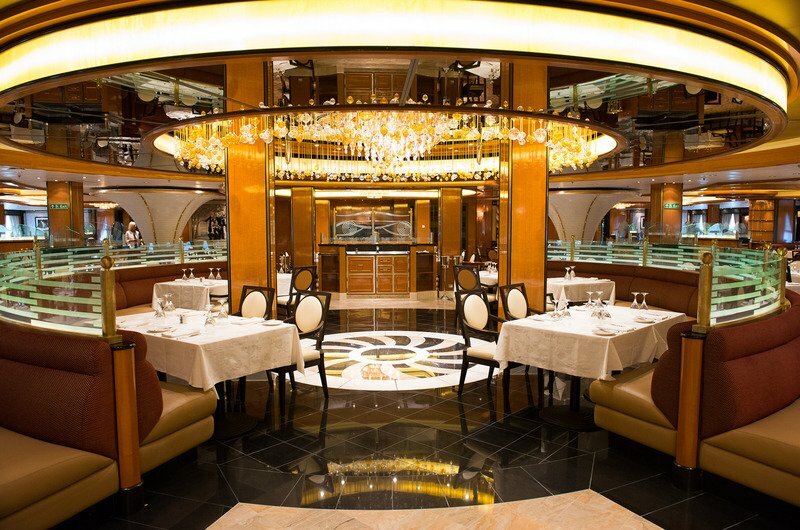 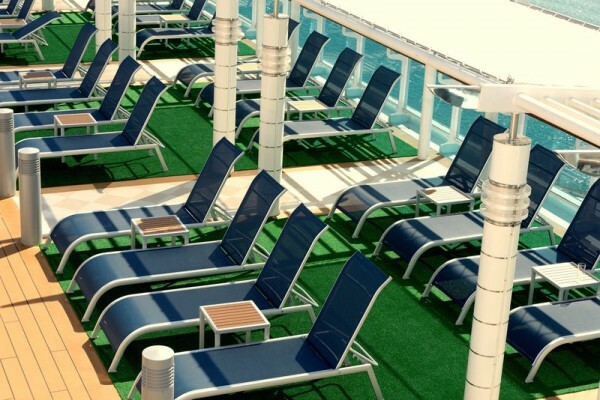 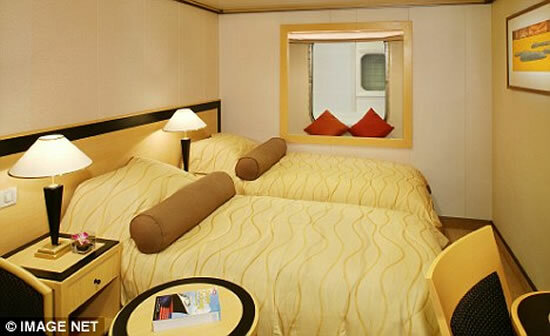 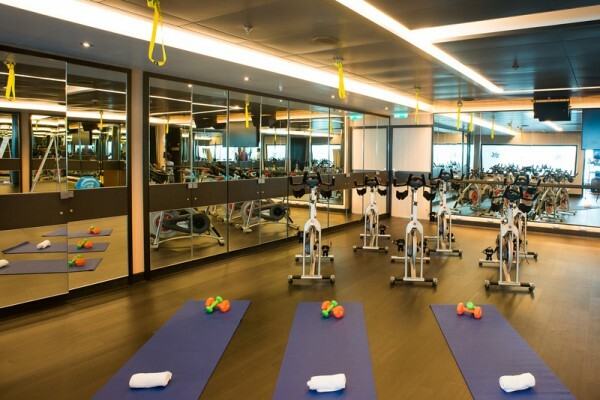 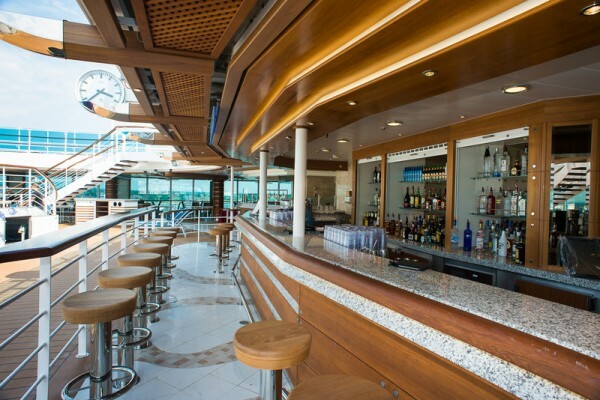 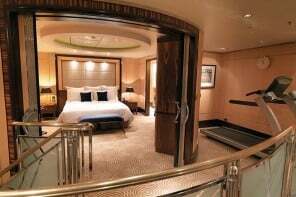 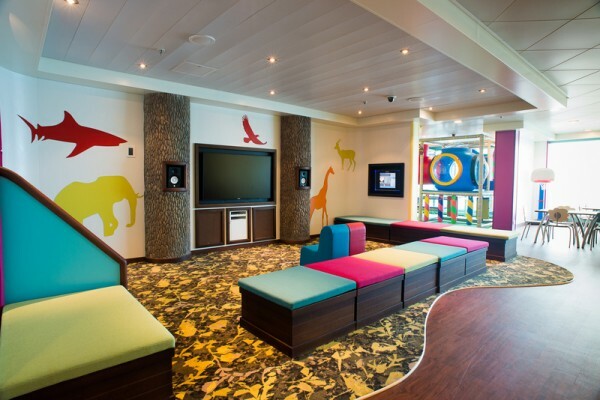 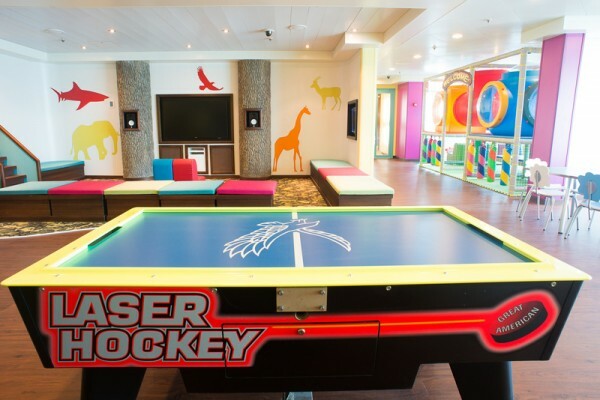 The Royal Princess is a 3,600-passenger cruise that has boasts-worthy interiors. 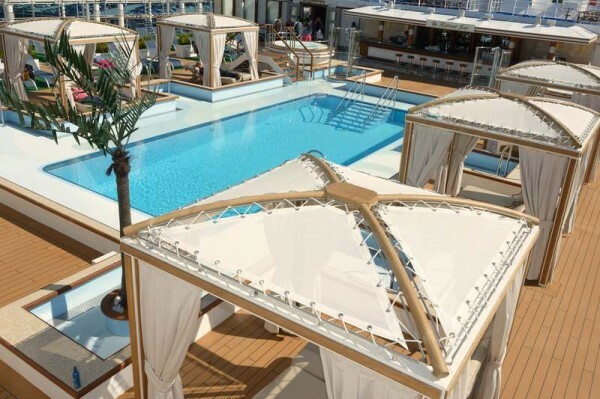 Like its splendid counterparts, the Ruby Princess and the Crown Princess, this cruise offers much more than just the ordinary. 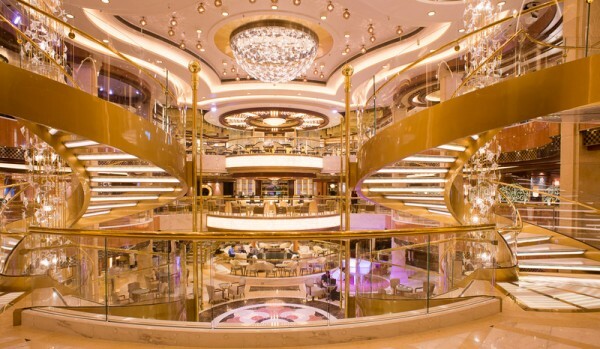 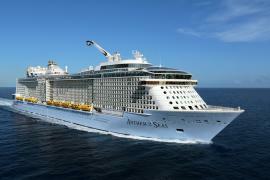 It has been labeled as the ‘new-generation’ ship by Princess Cruise and comes laden with features that include: a dramatic multi-story atrium serving as the social hub of the ship offering a host of dining and entertainment options; an over-water SeaWalk, a top-deck glass-bottomed walkway extending 28 feet beyond the edge of the ship; plush private poolside cabanas that appear to be floating on water; the new Princess Live! 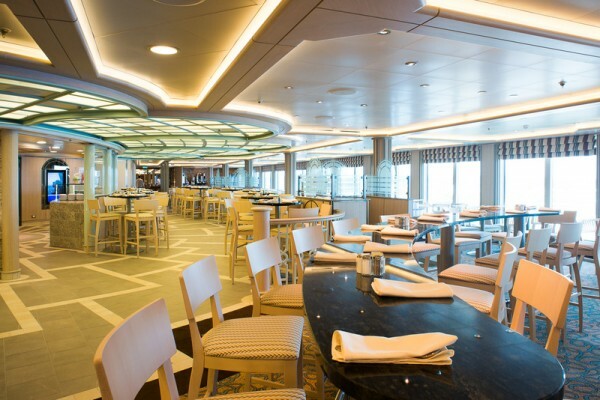 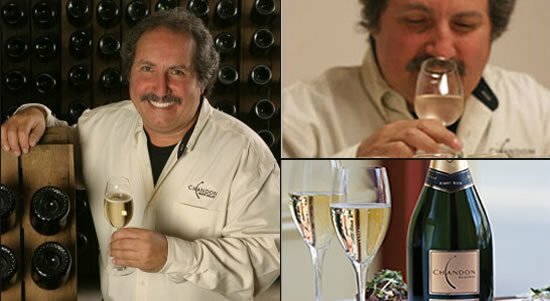 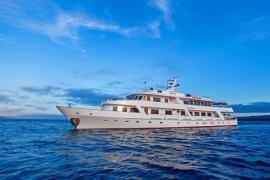 television studio; the largest pastry shop at sea; a special Chef’s Table Lumiere, a private dining experience that surrounds diners in a curtain of light; and balconies on all outside staterooms and much more. 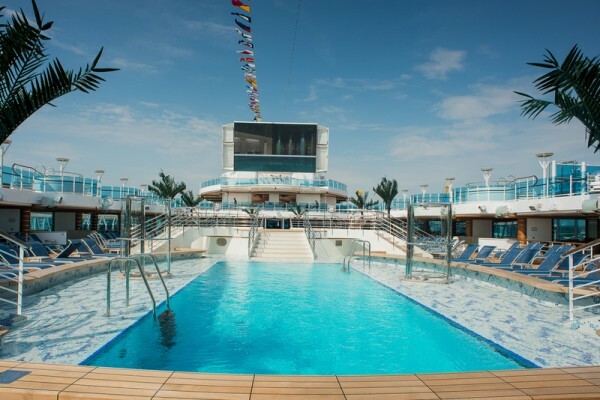 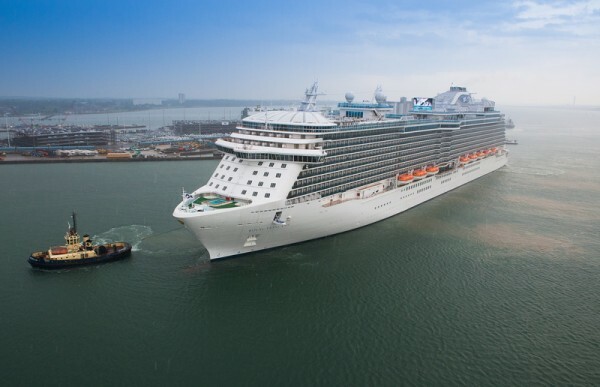 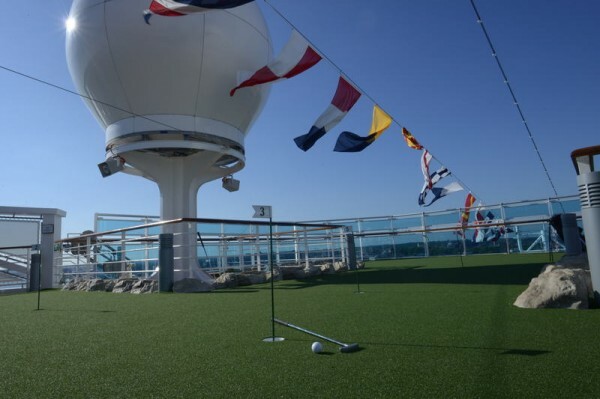 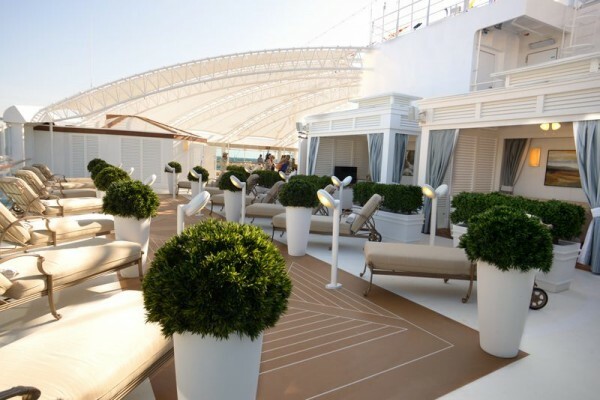 The Royal Princess’ maiden voyage was to Barcelona on June 16, following which it is scheduled to sail on Grand Mediterranean cruises throughout the summer, followed by Eastern Caribbean cruises beginning in the autumn. 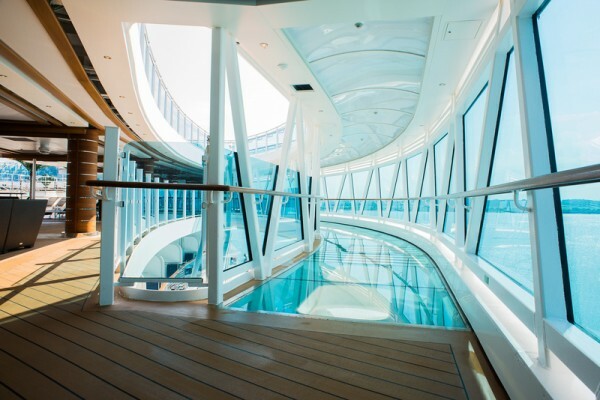 Drool over more exclusive images of the ship’s interiors, I’m sure you will fall head-over-heels-in-love with the Royal Princess.